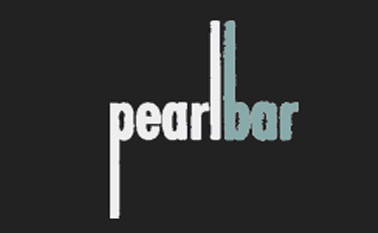 During the week Pearl Bar serves as a neighborhood hangout for those Houstonians who reside in the Midtown and Heights areas of Houston. No matter what day of the week it is, the patio is the place to be. It has custom tables for the games that you love, not to mention a ping pong and hoops so you can hula your heart out! Inside, it has a dance floor and a 100-inch Projection Screen for watching the big game. The best thing about Pearl is the huge patio out back. They have a full bar and a beer girl to service the patio patrons and seating is everywhere. In the back of the patio, they've set up a BBQ grill and they sell tacos for a very small fee.